The weekend went by all too quickly. As a result, we're going to give you a little something special. We're going to give you a SWORD to celebrate #MST3KMonday. Oh, that's not enough for you? Fine, then. Because we like you, we'll throw in an ENTIRE DRAGON to sweeten the deal. Sound good? We thought so. 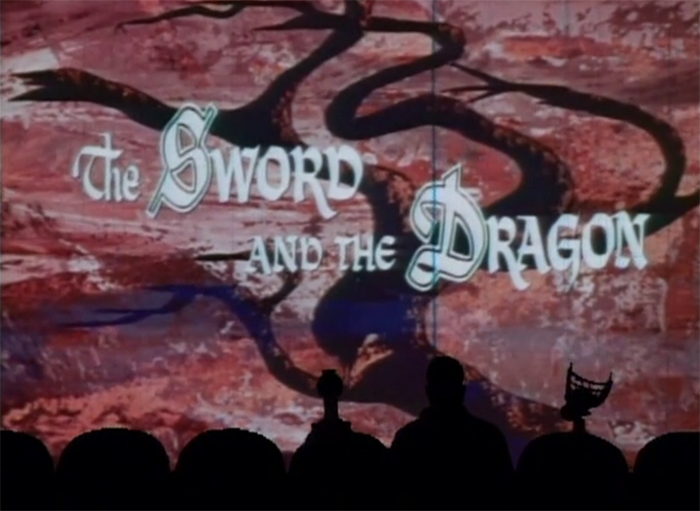 Now, enjoy the spoils of your victory by watching Experiment 617 - The Sword And The Dragon in full right here on MST3K.com.